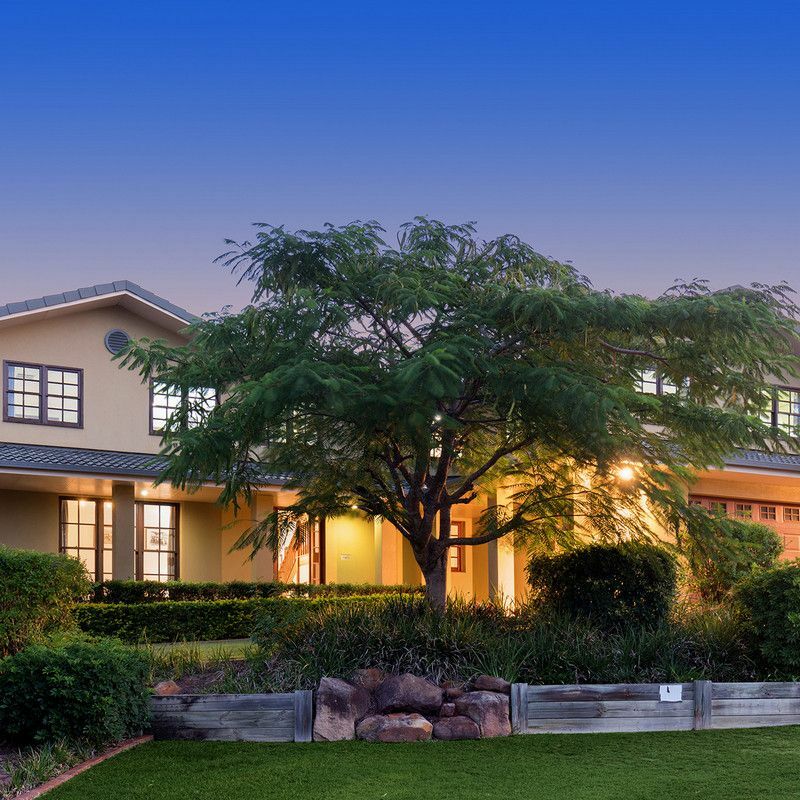 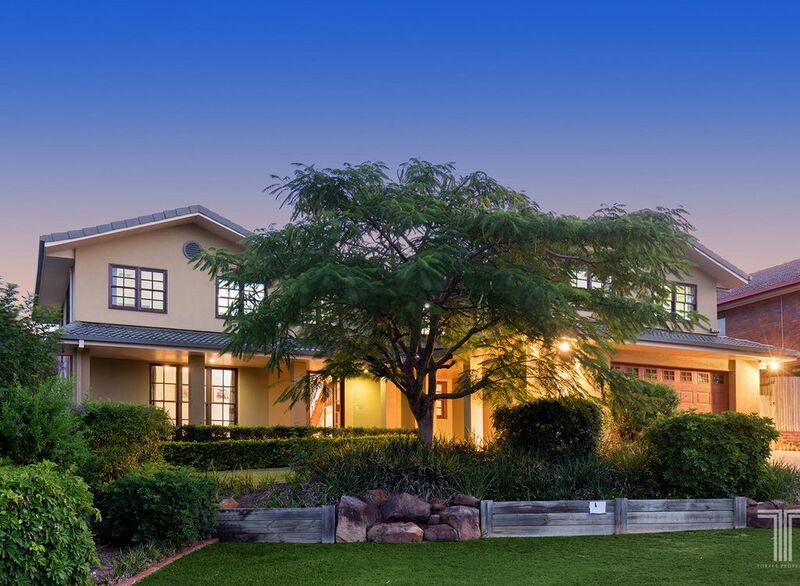 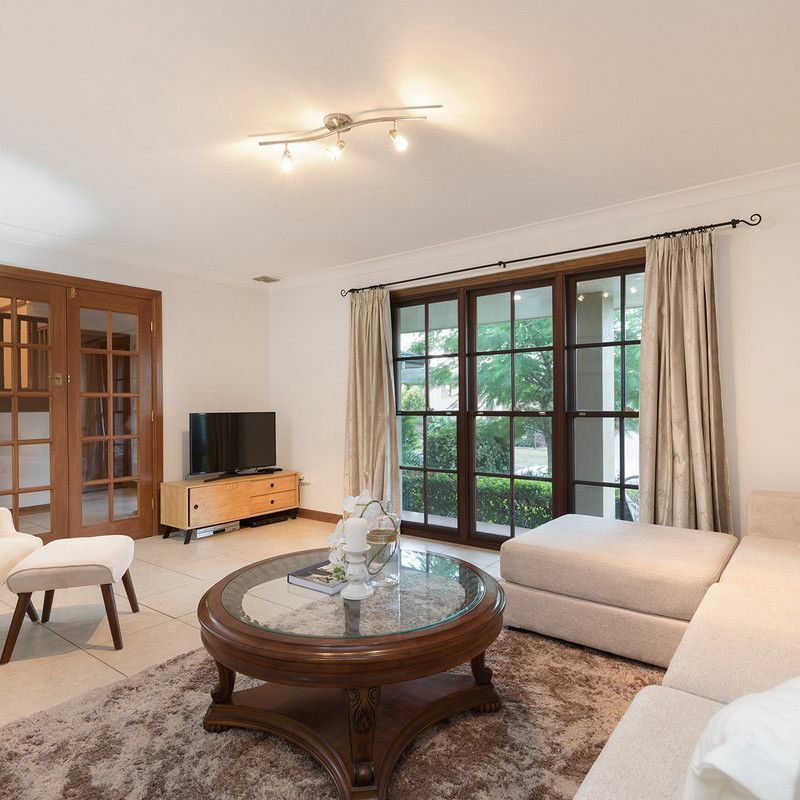 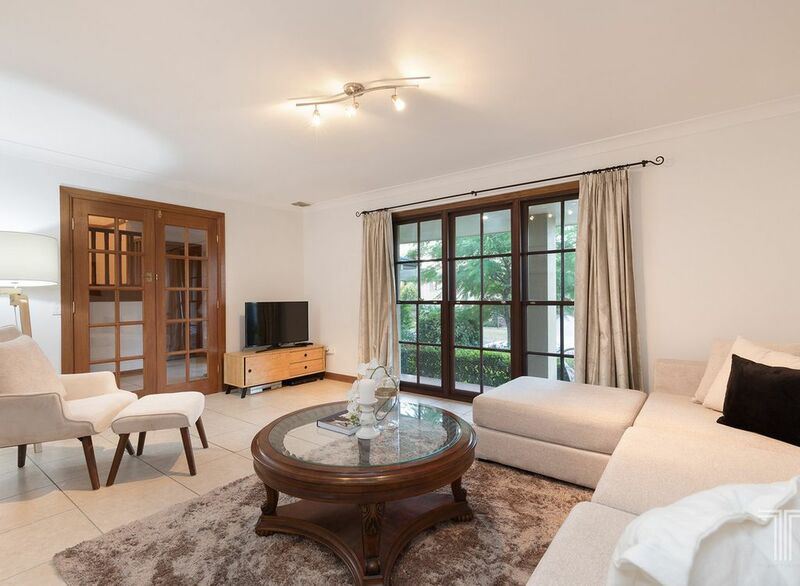 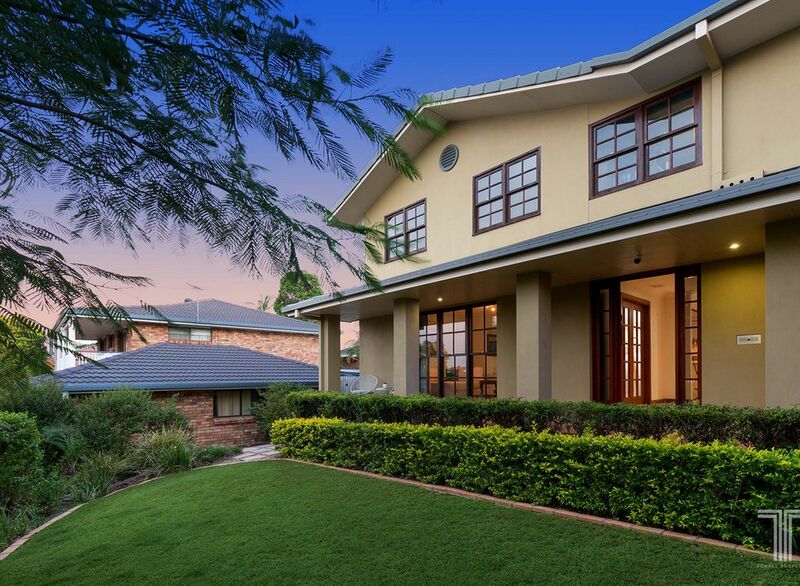 Occupying 683sqm in one of the southside’s most coveted suburbs, this grand family home presents an abundance of living space and dual living potential. 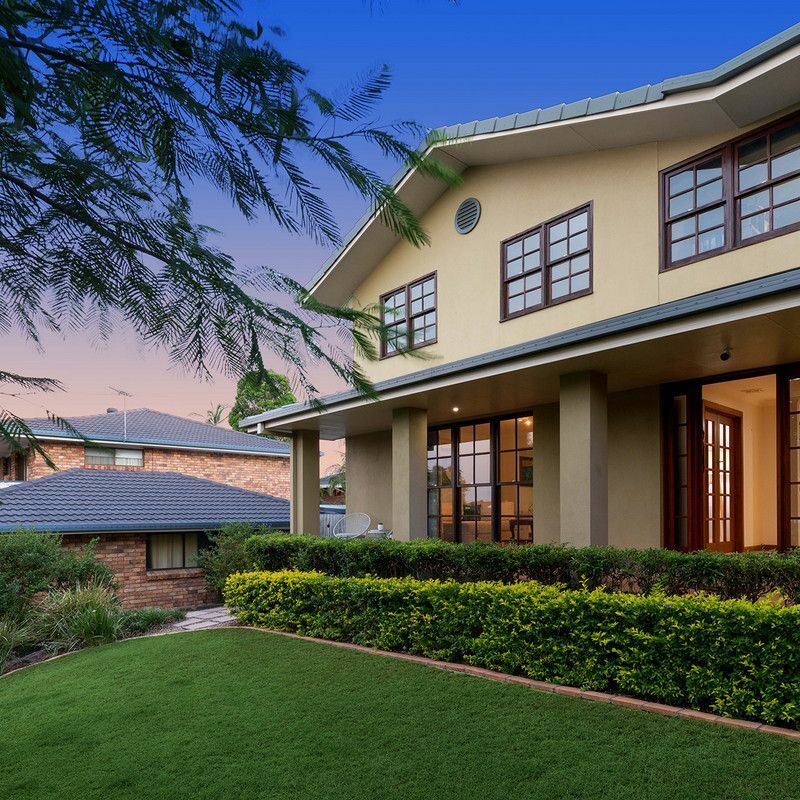 Stylish and contemporary with nothing left to do, enter inside the formal entryway and into the spacious lounge framed by rows of windows to draw in natural light. 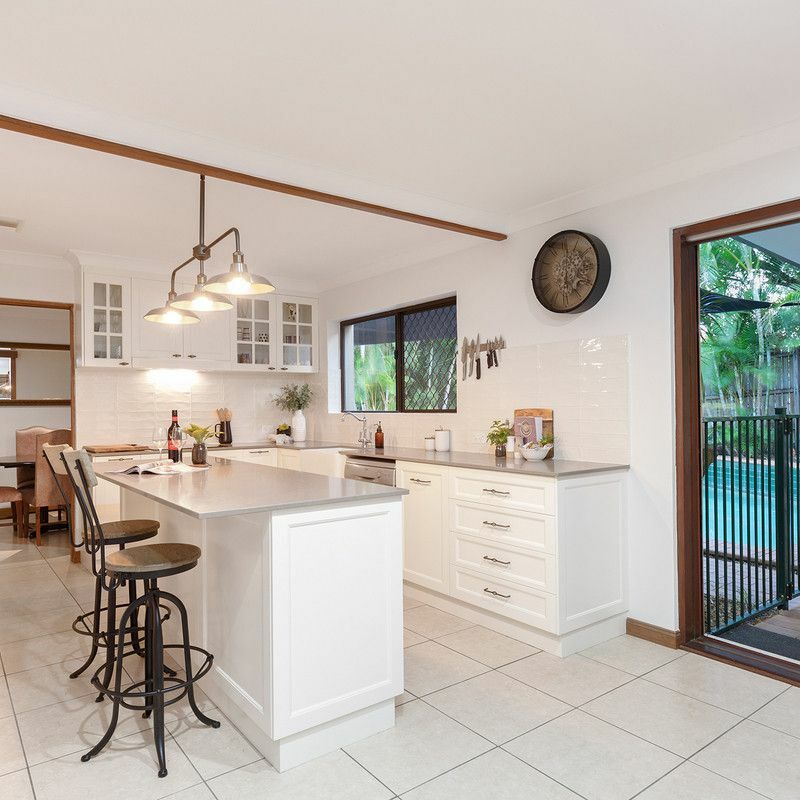 Beautifully presented and centrally positioned, the renovated kitchen features a Caesarstone island bench with breakfast bar, soft close cabinetry, appliance cupboard, butler’s sink and new oven, separate grill, stove, exhaust fan and Dishlex dishwasher. 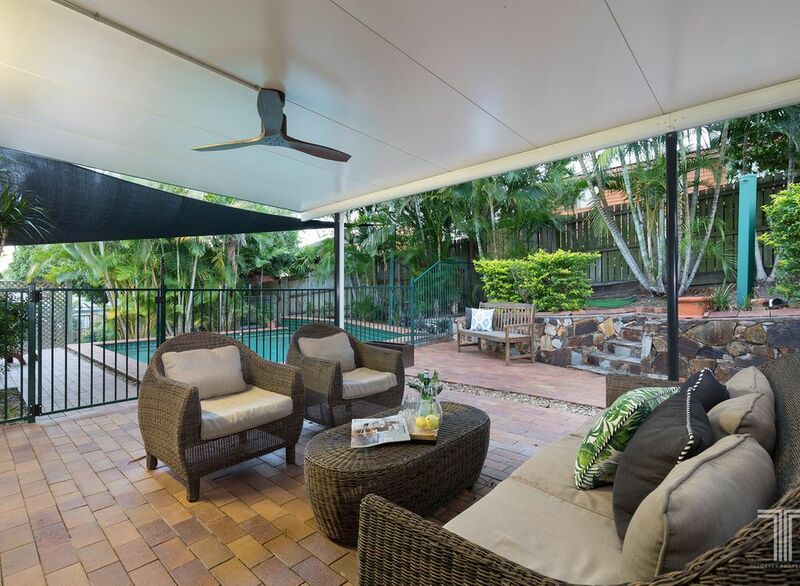 Extending through to the dining room and out onto the rear patio (installed 2016) and sparkling pool, entertaining is made easy, both inside and out. 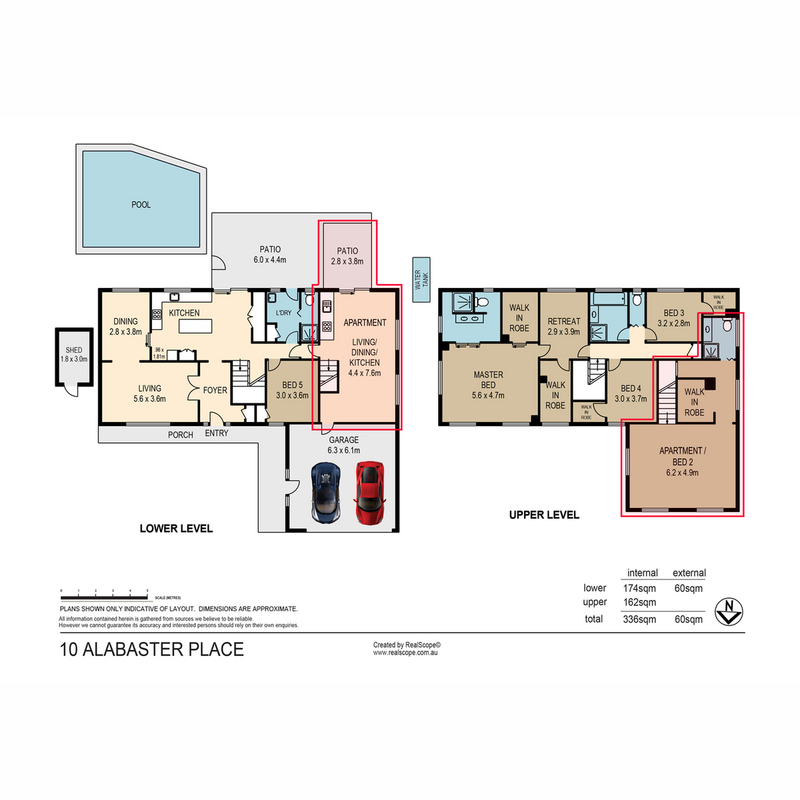 Upstairs, four bedrooms and three bathrooms include a palatial master suite. 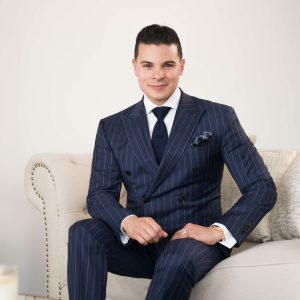 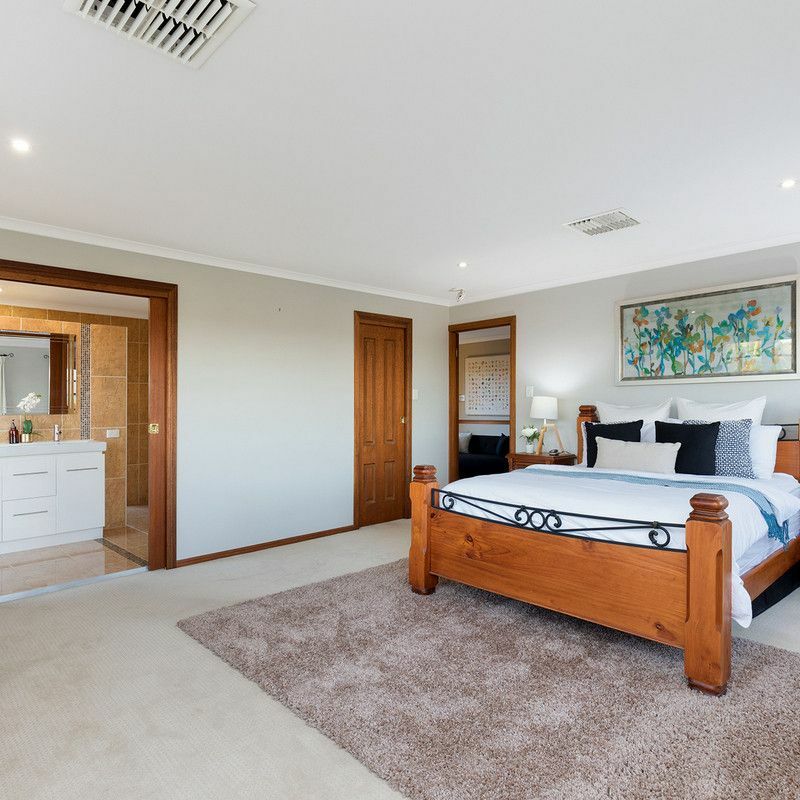 With a separate retreat, two custom-built walk-in robes and luxurious ensuite with beautiful finishes, the additional bedrooms also feature walk-in robes and include a second suite with private bathroom. 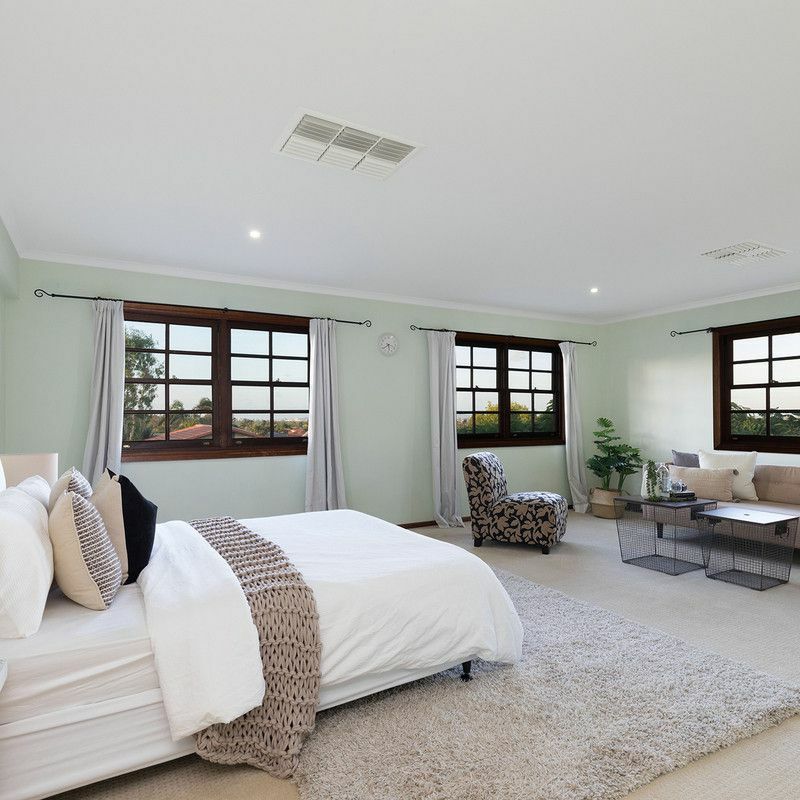 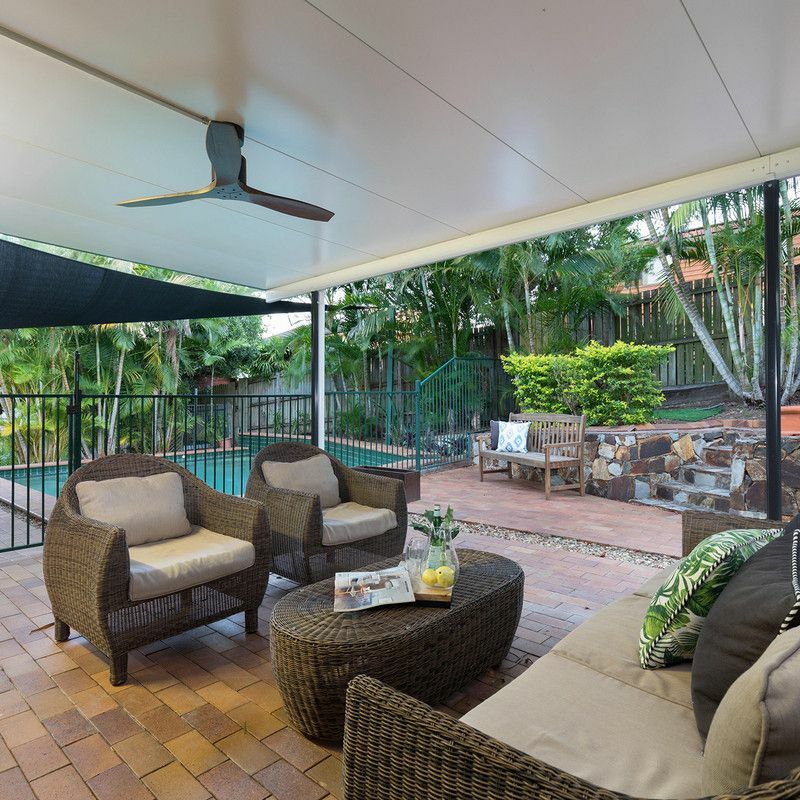 Offering an ideal layout for families seeking dual living, a self-contained lounge, dining and kitchen area opens onto a private patio, fifth bedroom and fourth bathroom, perfect for those seeking their own space. 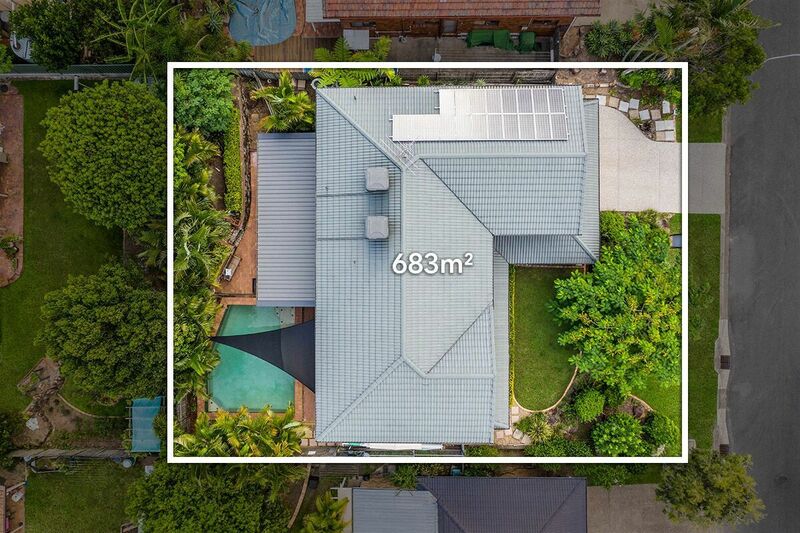 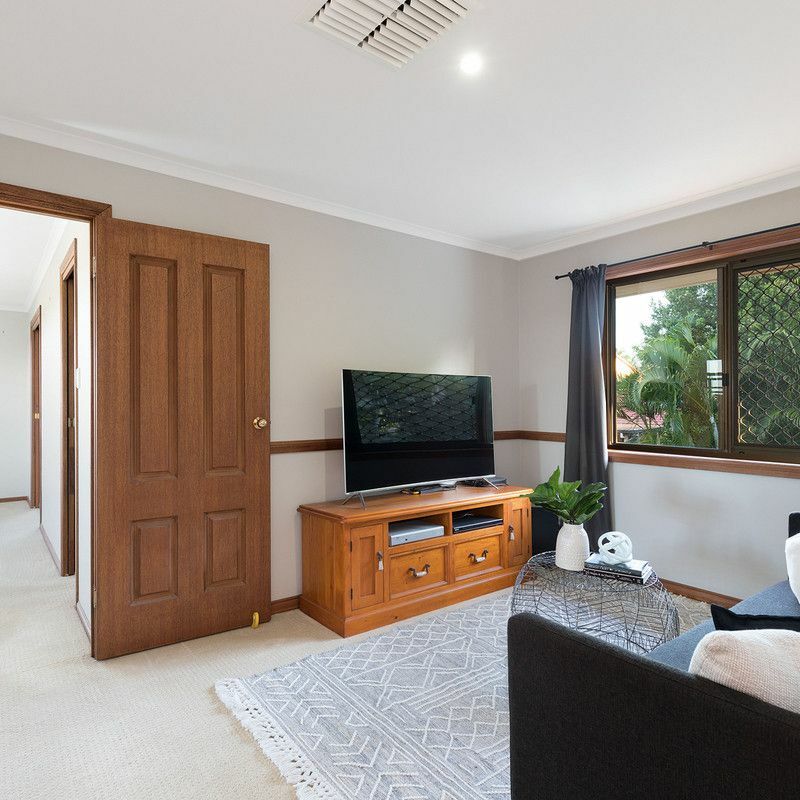 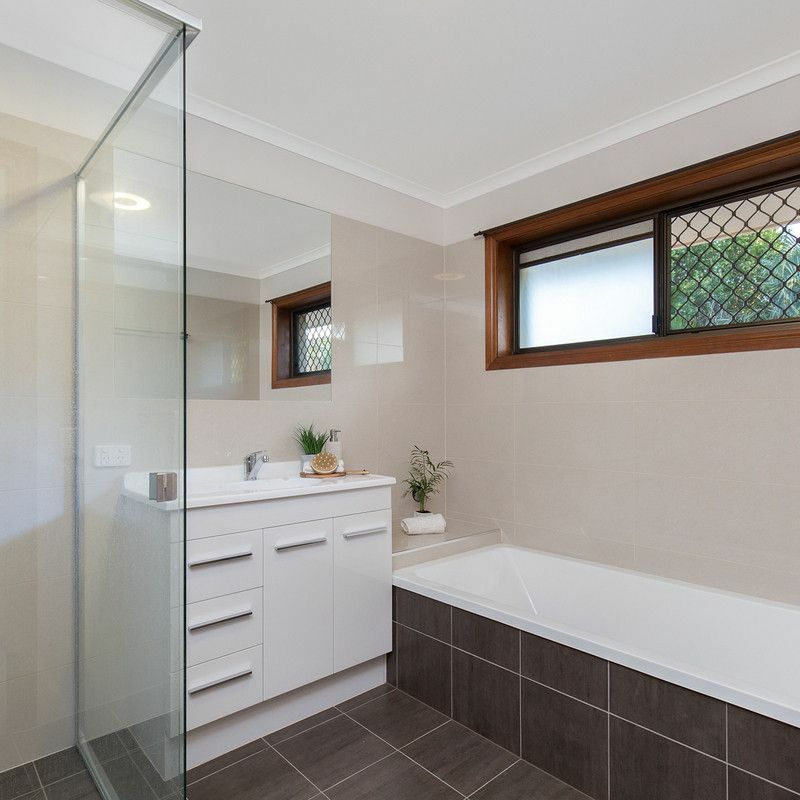 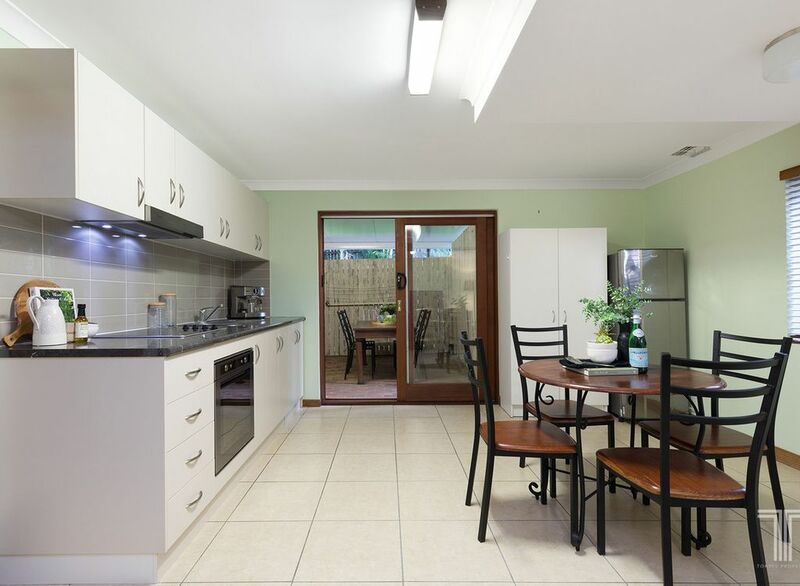 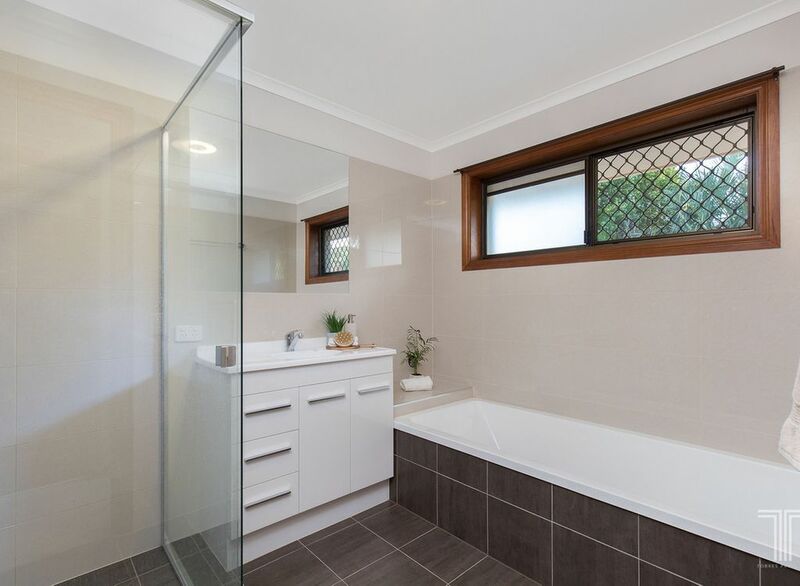 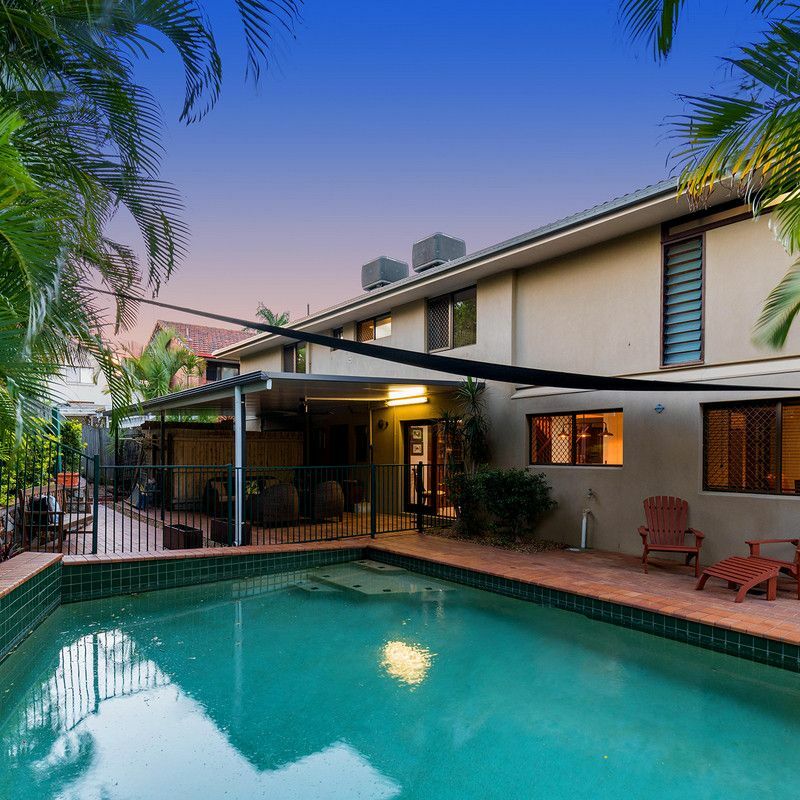 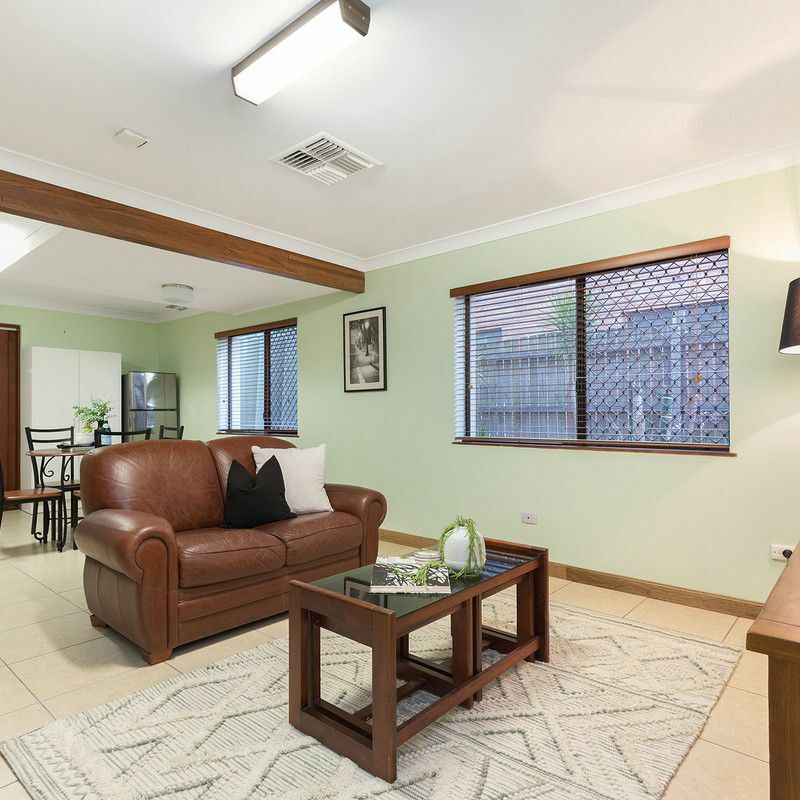 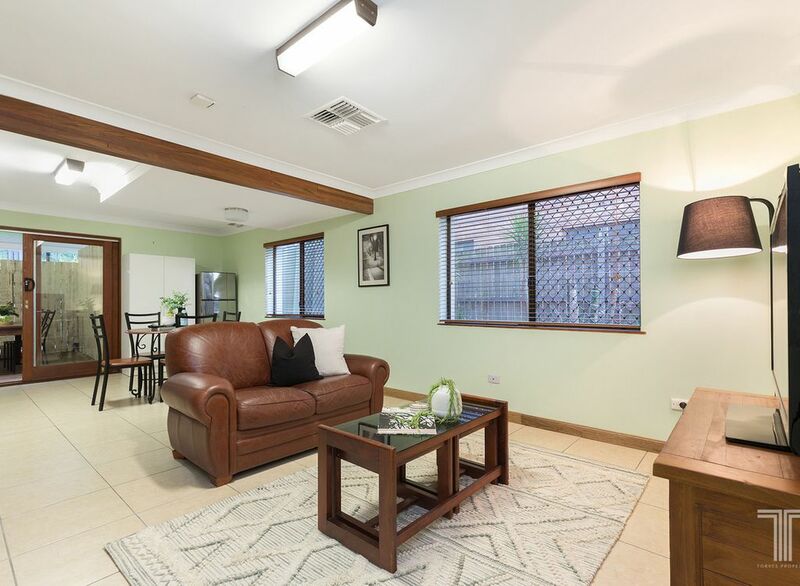 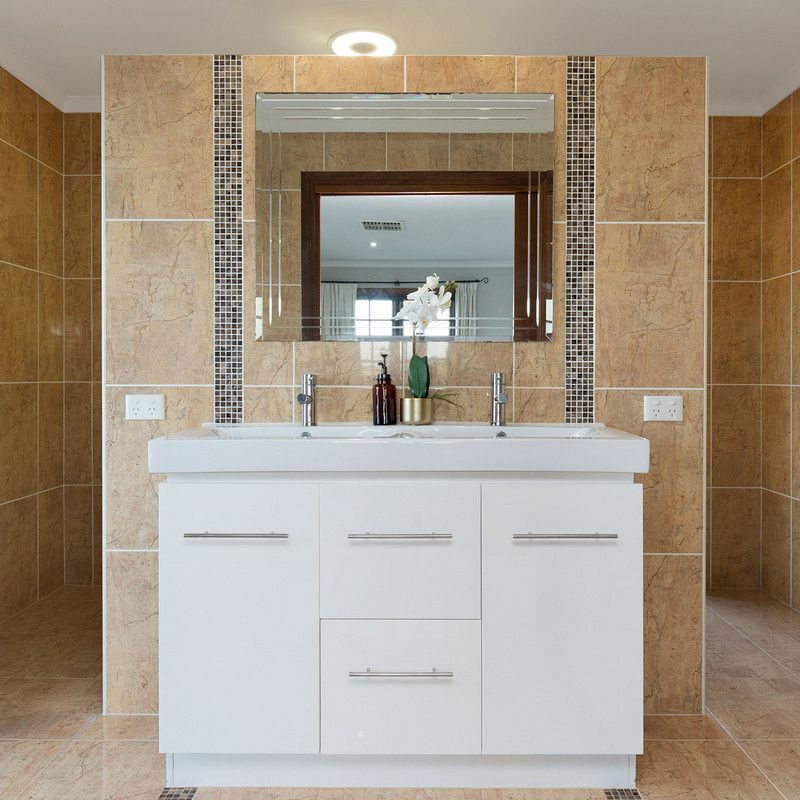 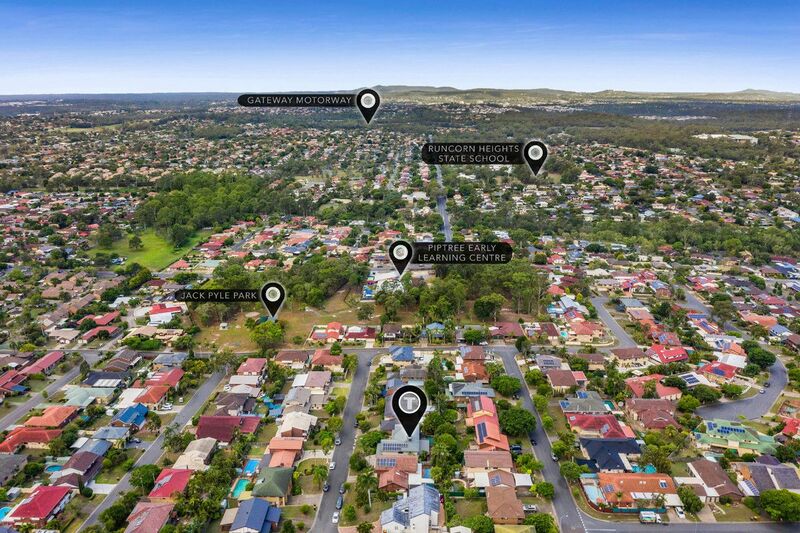 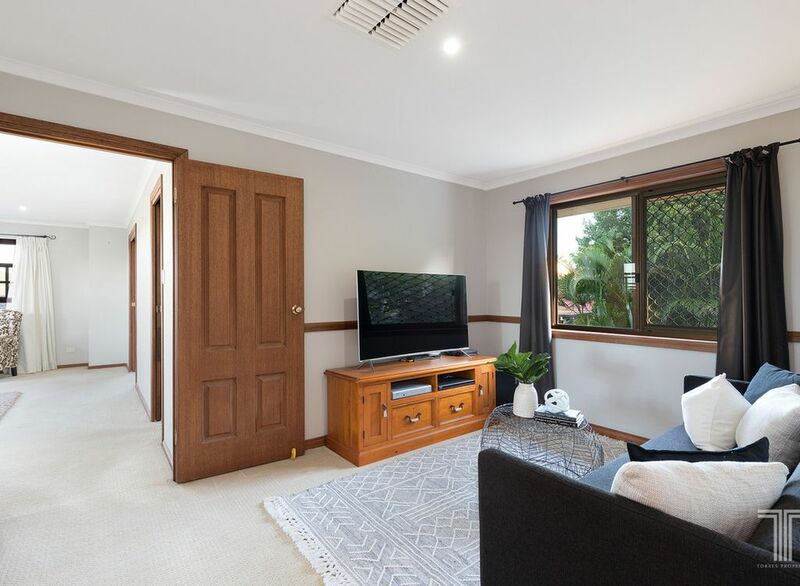 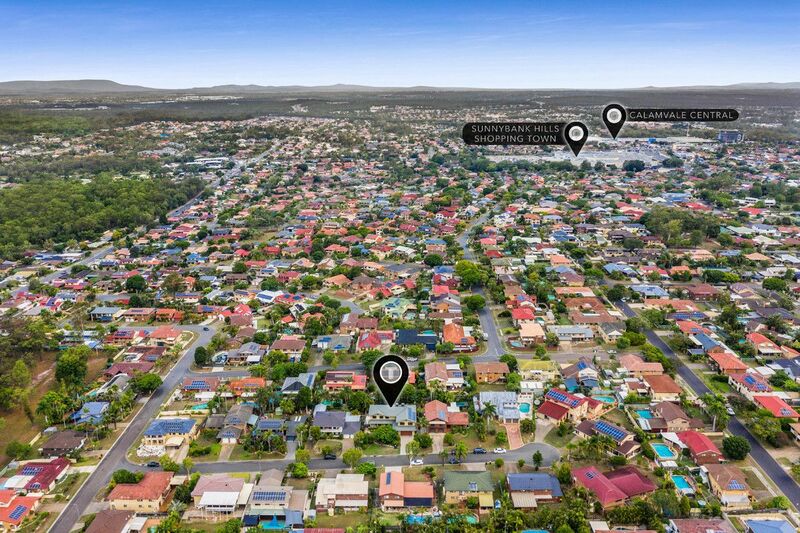 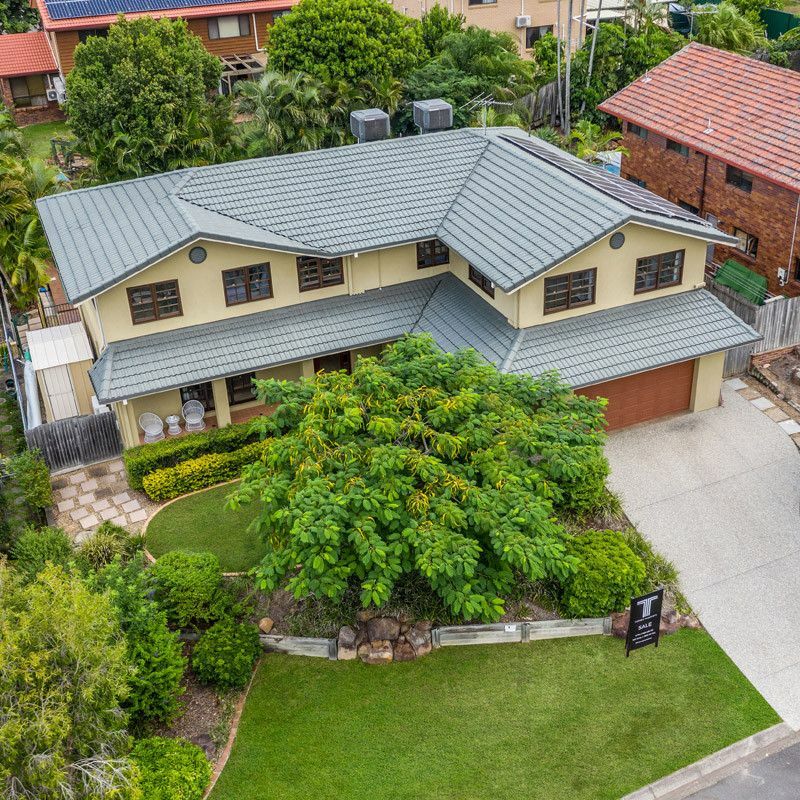 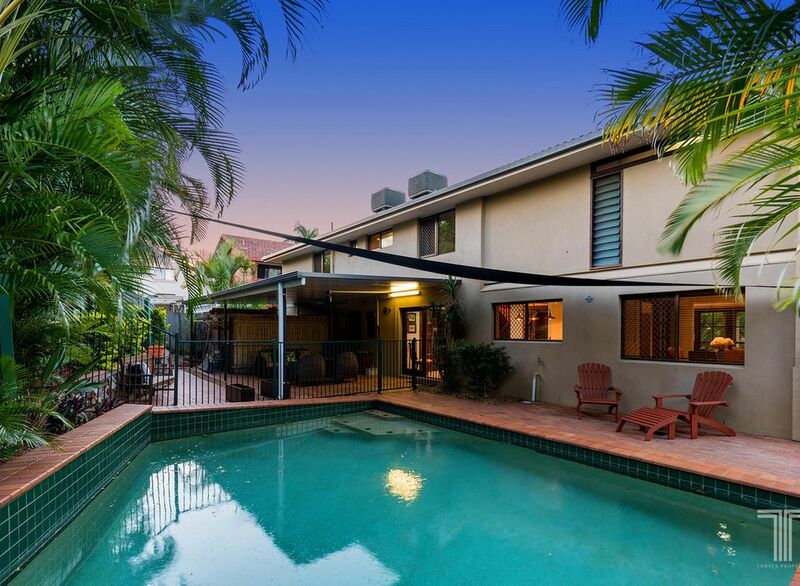 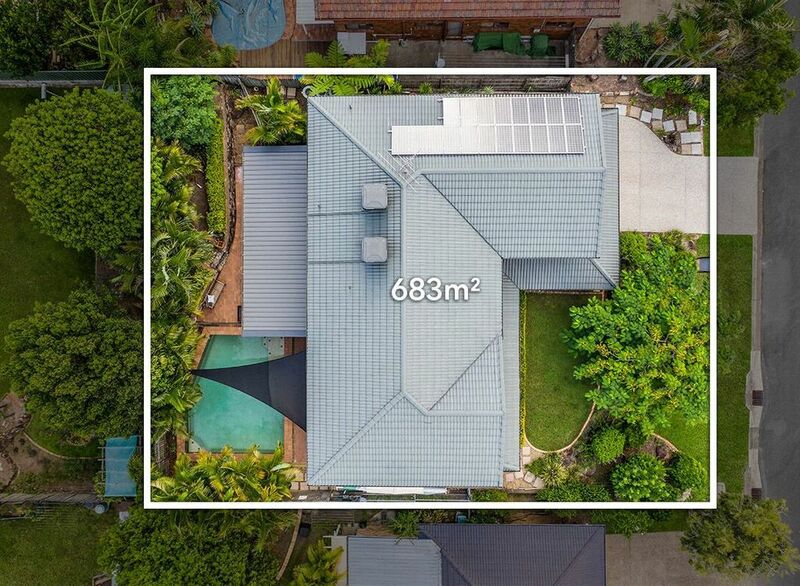 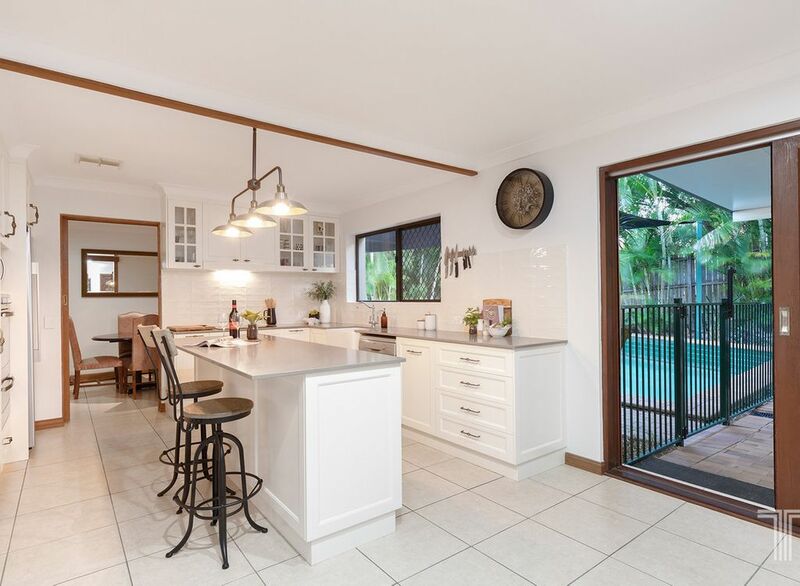 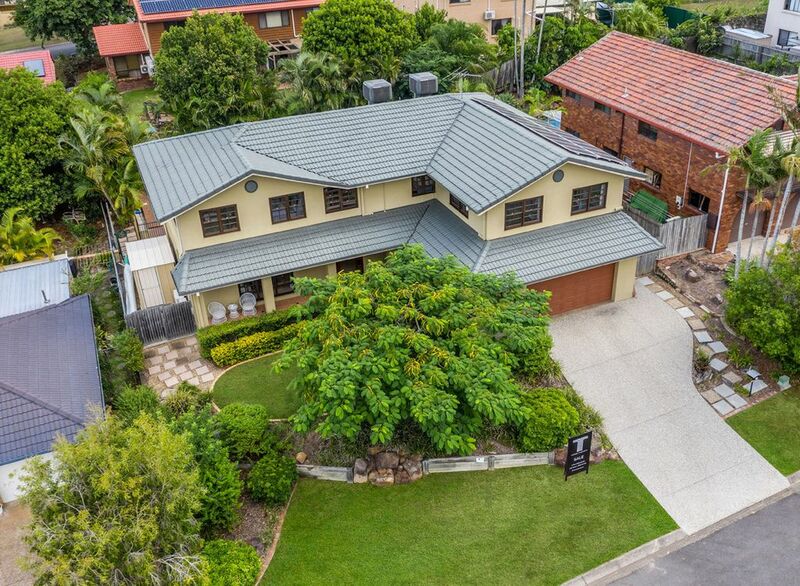 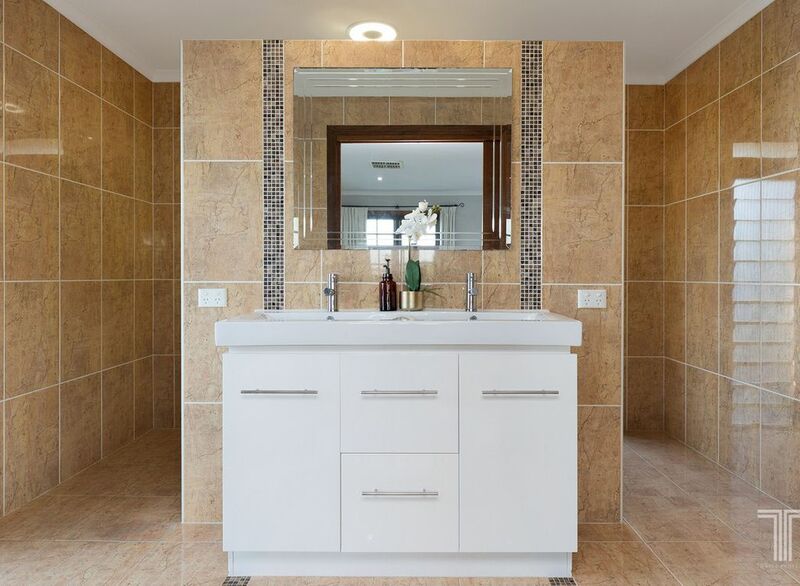 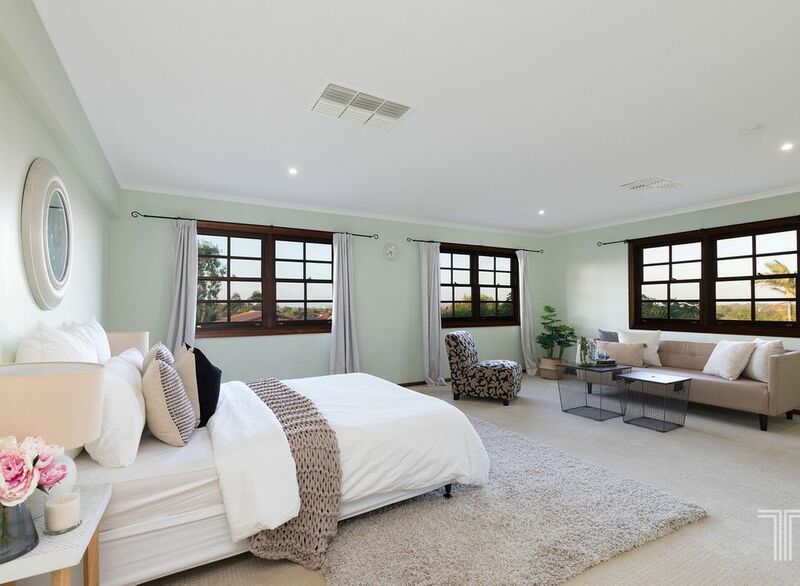 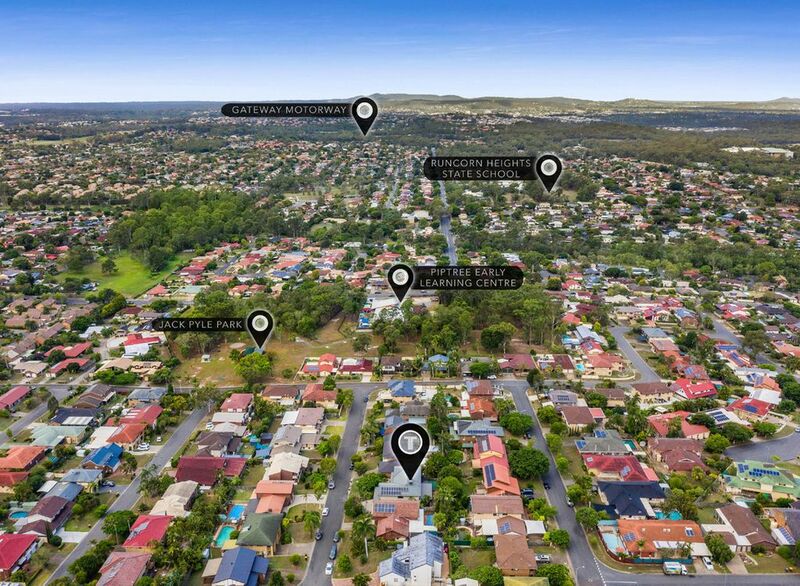 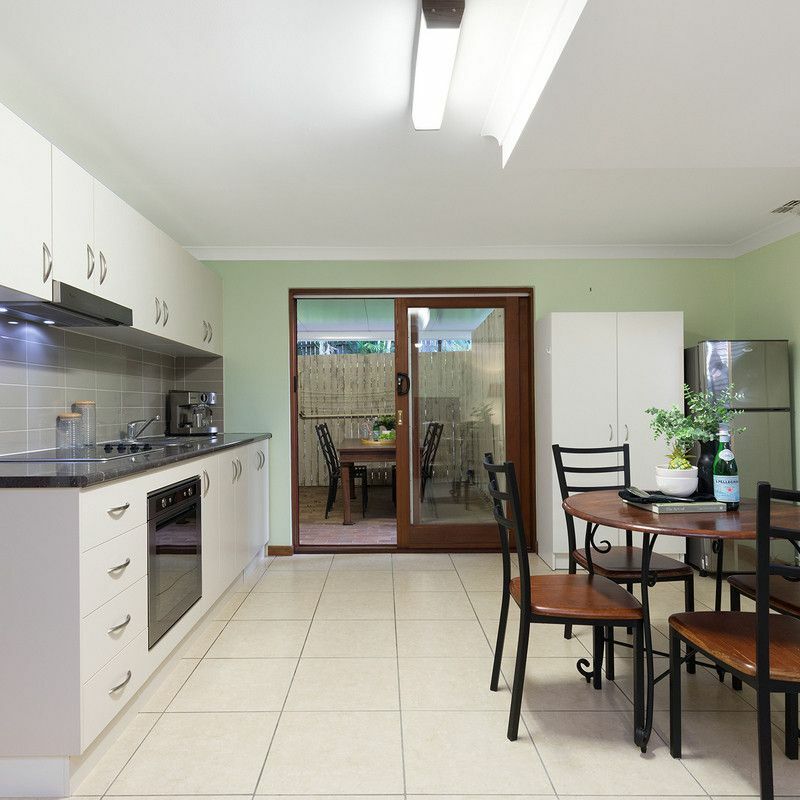 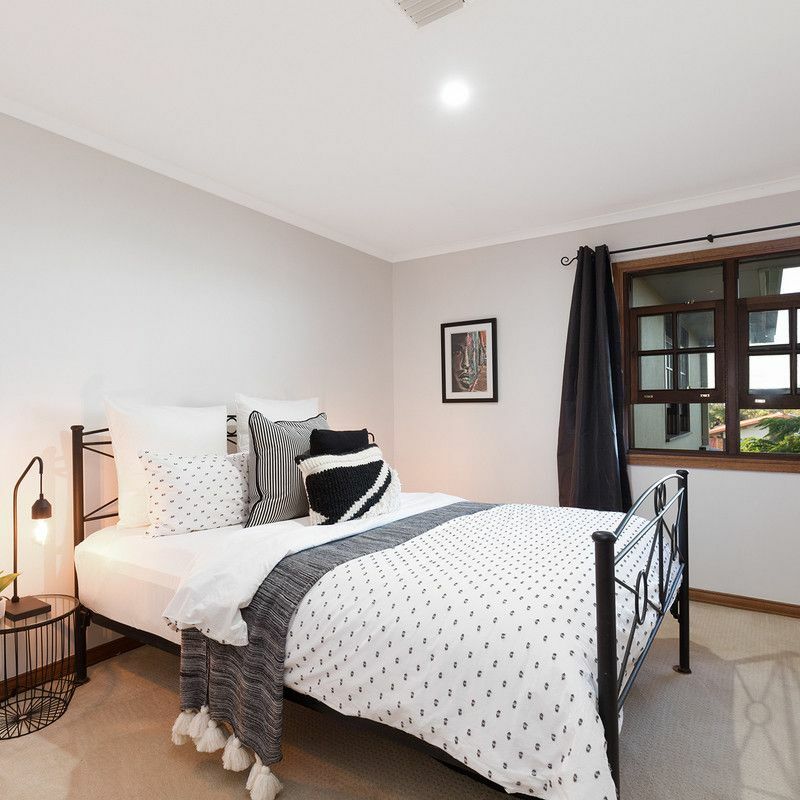 Set in one of Sunnybank Hills’ most sought-after pockets, this home is only minutes to Sunnybank Hills State School, Sunnybank State High, parks, buses, restaurants, Sunnybank Hills Shopping Town and Calamvale Central Shopping Centre. 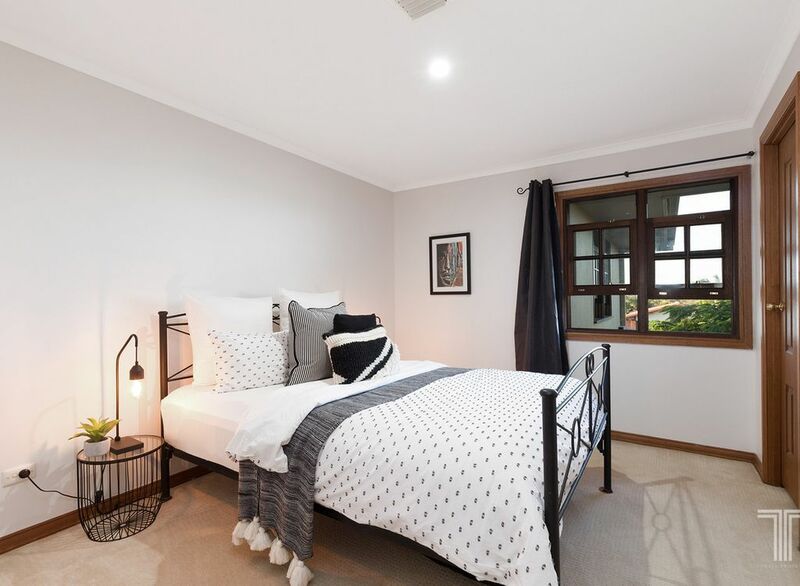 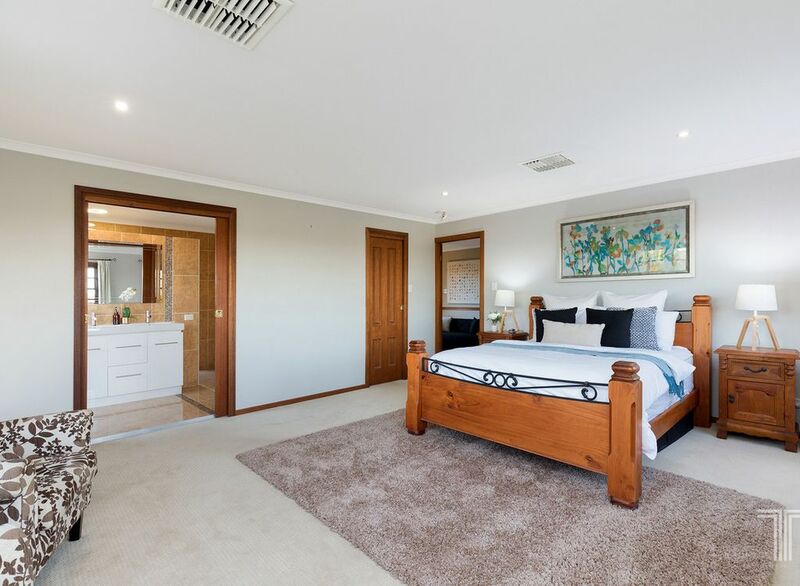 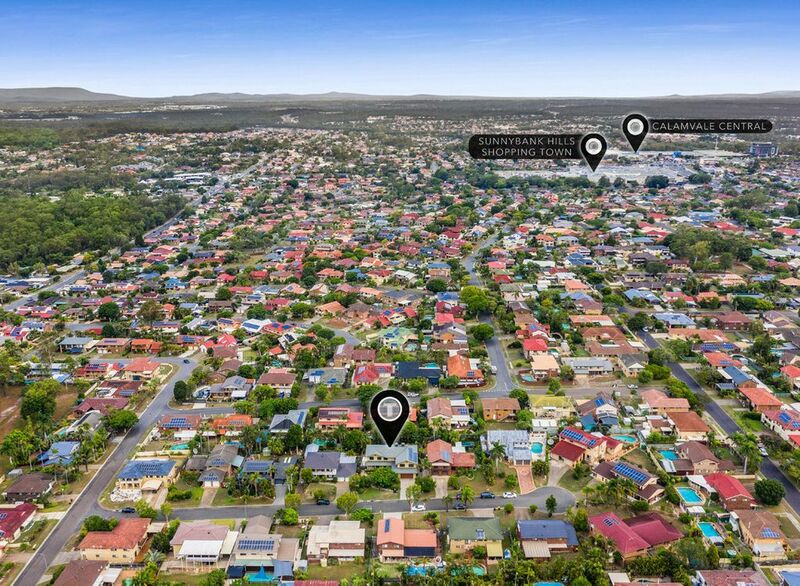 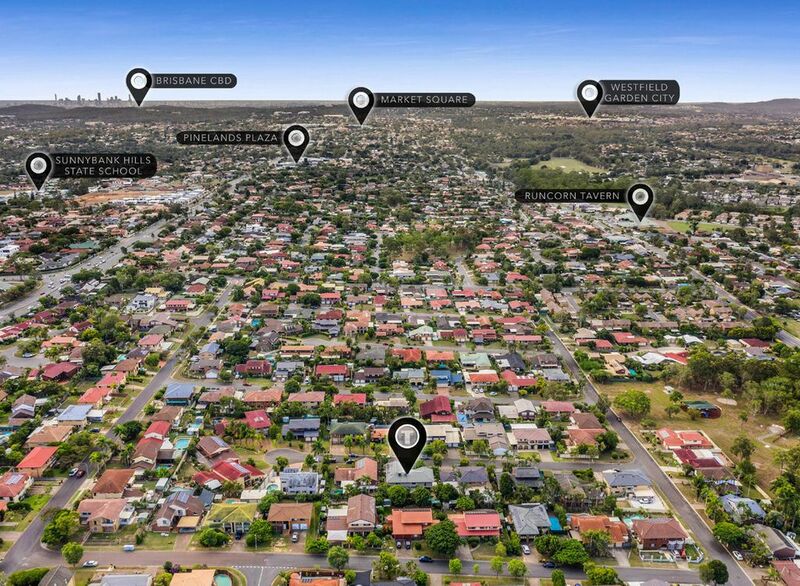 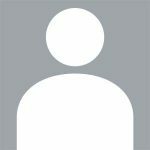 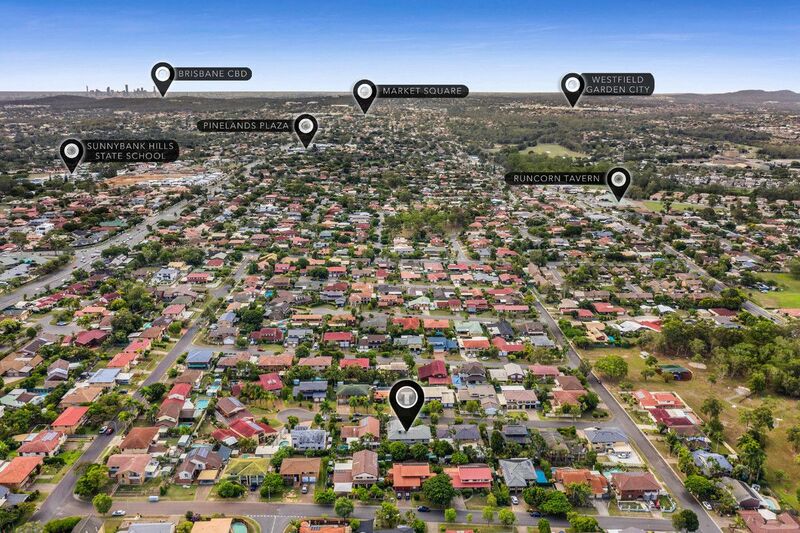 Close to Pinelands Plaza, Sunnybank Plaza, train station, 10 minutes to Westfield Garden City and 15 minutes to Griffith University’s Mount Gravatt and Nathan campuses, don’t miss this opportunity – enquire now.